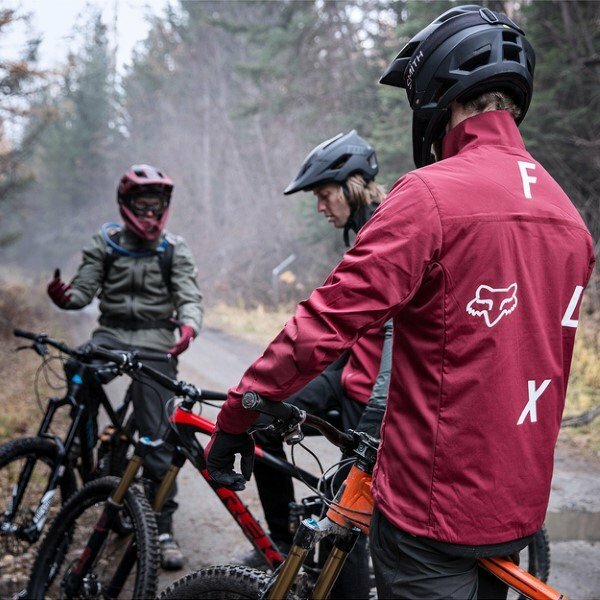 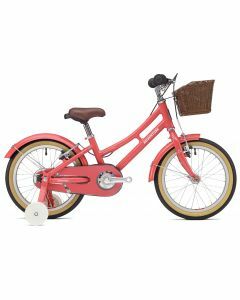 Our Junior section consists of a range of smaller-wheeled bicycles reserved for young riders who have most of their growing out of the way, but still have a little bit left to do. 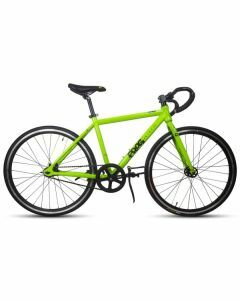 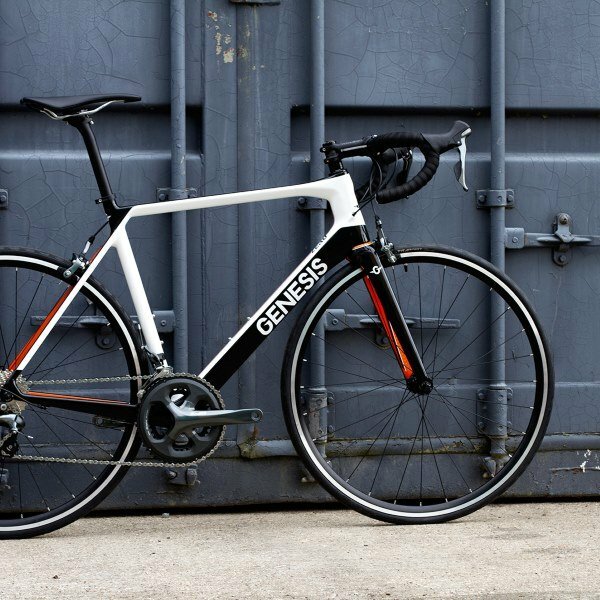 Here you will mostly find bikes with a 24” or 26” wheelset, which are generally suited for children around 11-14 years. 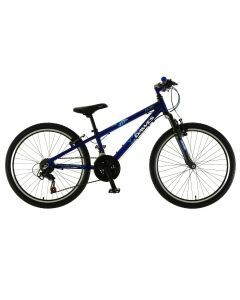 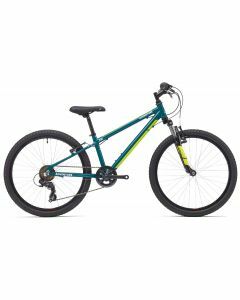 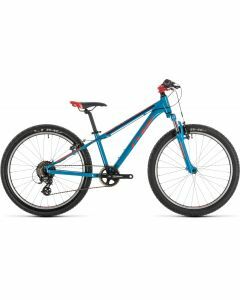 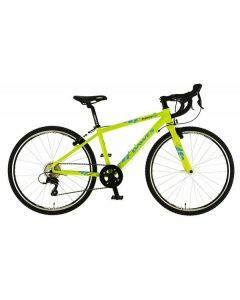 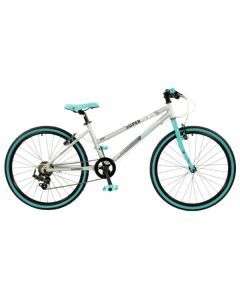 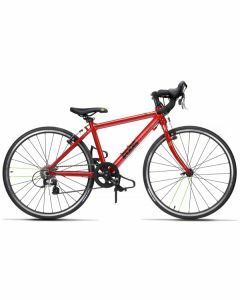 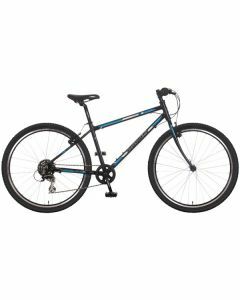 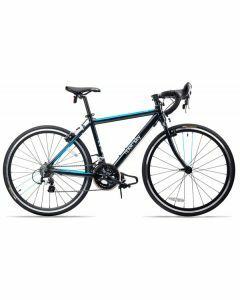 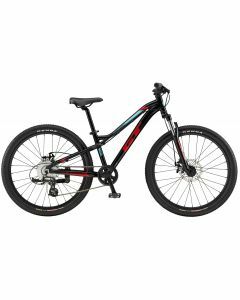 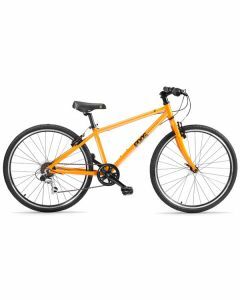 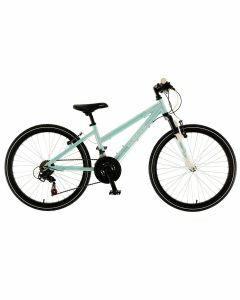 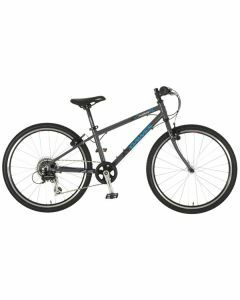 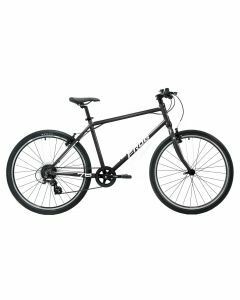 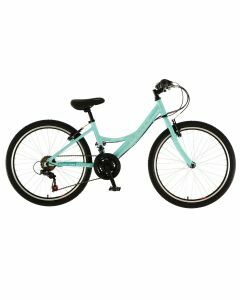 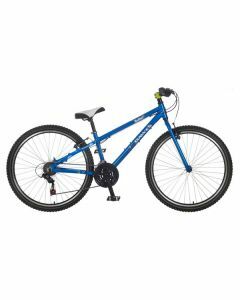 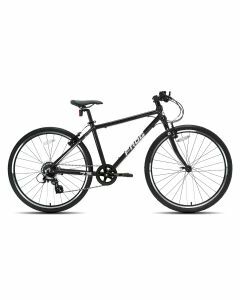 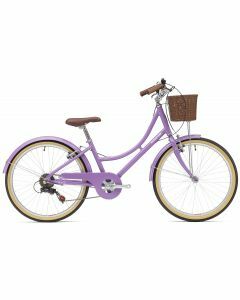 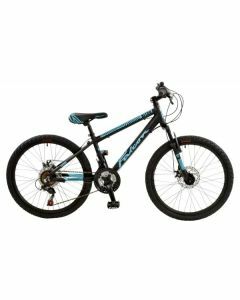 A concise range of off-road, tarmac and cruiser bikes for boys and girls.